The new food4Rhino website was launched a few months ago and we have now more than 300 Rhino and Grasshopper apps and 130,000 active users! With a completely new design and search system, finding and downloading a Rhino or Grasshopper plug-in is now much faster. Here are some examples of recently added apps for physics simulation, AEC, virtual reality, interface design, and much more! There are also new resource types such as Scripts, Grasshopper definitions, Toolbars, Tutorials, Companion Software, Materials, etc. Visit www.food4Rhino.com for access to more than 300 Rhino and Grasshopper apps! 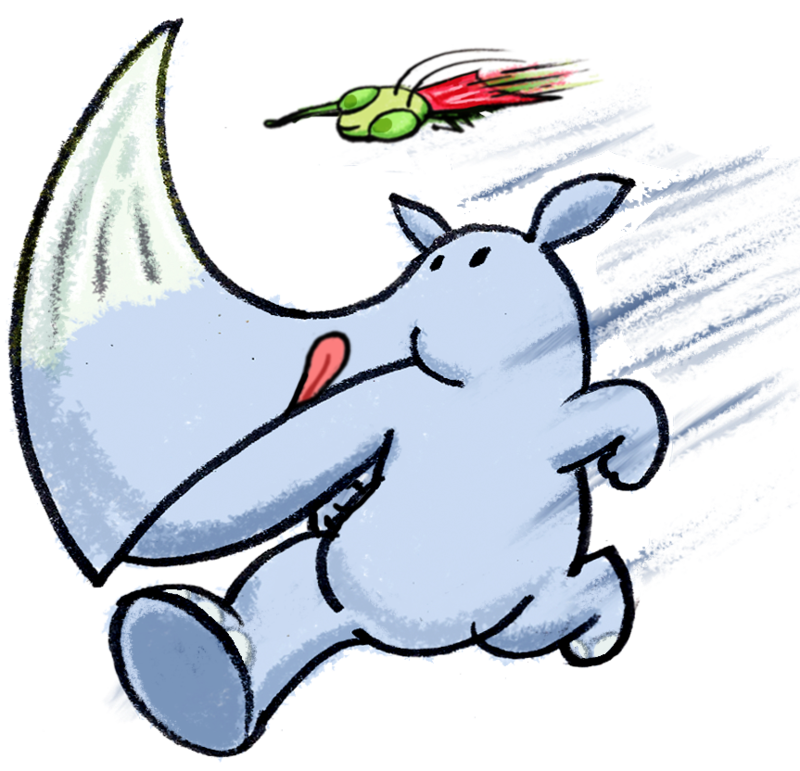 Finding and downloading a Rhino or Grasshopper plug-in is now much faster!